We offer a secure, clean environment. With 3 fitness models and thousands of square feet under roof, we have something to offer everyone! 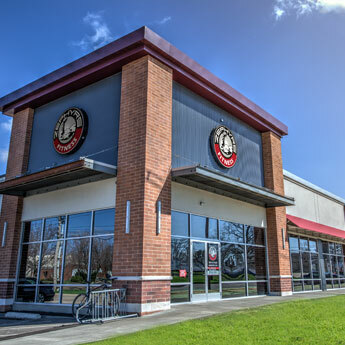 Both facilities are adjoined, for easy access to all that we have to offer! Incorprate a new dimension into your training. The completely self-powered WOODWAY Curve Treadmill offers a one-of-a-kind workout experience that requires zero electricity. Feel the freedom of this totally manual treadmill while running or walking on the unique curved running surface where you are the motor. 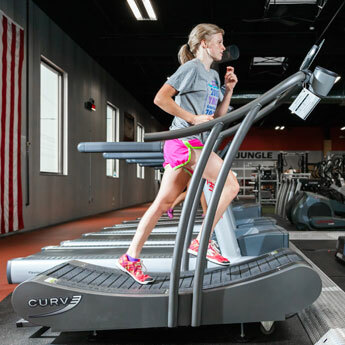 The Curve Treadmill challenges the entire body while burning up to 30% more calories than on any other treadmill. The Deluxe Monolift is designed based on significant research and development, as well as the experience of dozens of the world's top lifters. Between its sturdy construction and thoughtful design, we know you won't squat out of it disappointed. 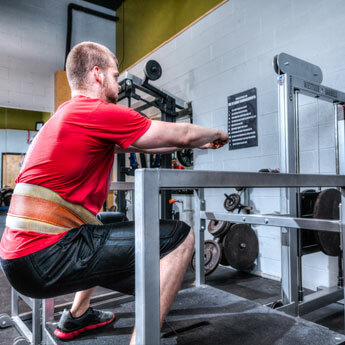 The Westside Barbell Belt Squat Machine allows a person to get a full squat workout in the legs and glut area without putting a bar on your back. 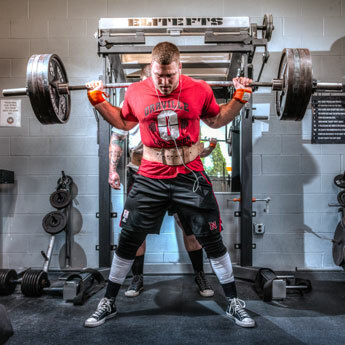 It can be used for box squats or for full squats, with the weight load placed on the hips instead of the shoulders. 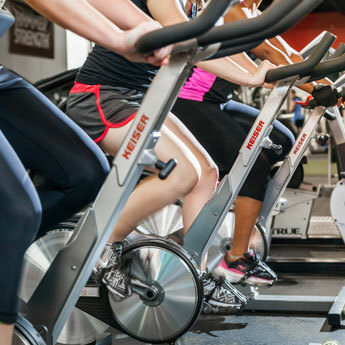 Keiser’s award-winning, third-generation, indoor cycle. The result of more than a decade of research and manufacturing experience, and developed with the collaboration and feedback of trainers and some of the largest fitness clubs worldwide. The Air300 Runner is a unique and innovative product designed for the athletic performance market. 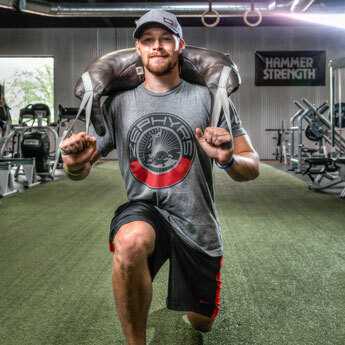 It allows athletes to train the lower body for power by using the components of speed and resistance. 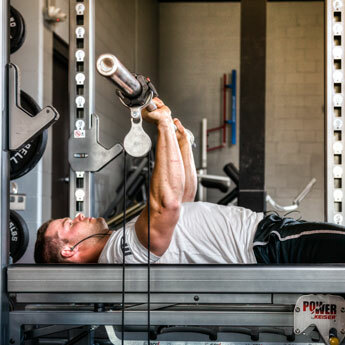 Developed specifically for sports teams to improve acceleration and explosive power, this unit will improve the power and performance of any individual looking for a competitive edge. The Rack and a Half uses the same pneumatic strength columns as the POWER Rack, but was designed to accommodate multiple users. 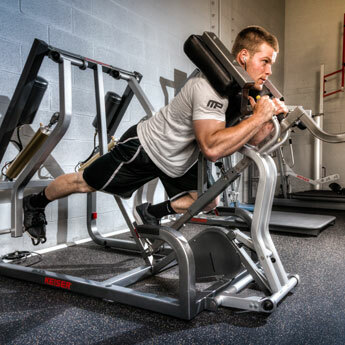 By adding additional pulley tracks to the rear of the unit, which can be attached to the bar, this allows two users to exercise simultaneously. Both stations can utilize air, free weight, or the two in combination. The Bulgarian Bag is the Next Era of Functional Training! 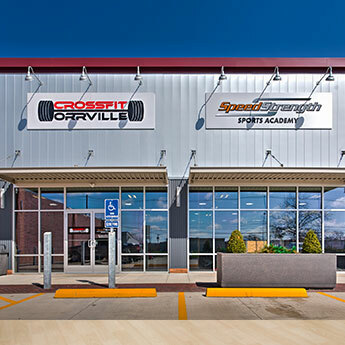 Personal Trainers and athletes alike are always searching for new and effective fitness tools. 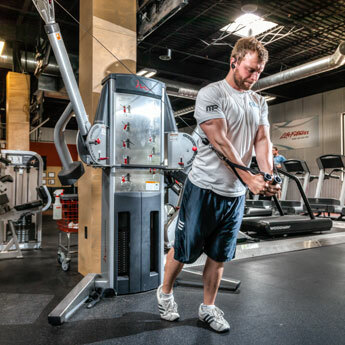 Ideally, trainers search for equipment that is versatile, functional, effective and durable. The Bulgarian Bag is capable of all of these things and more.